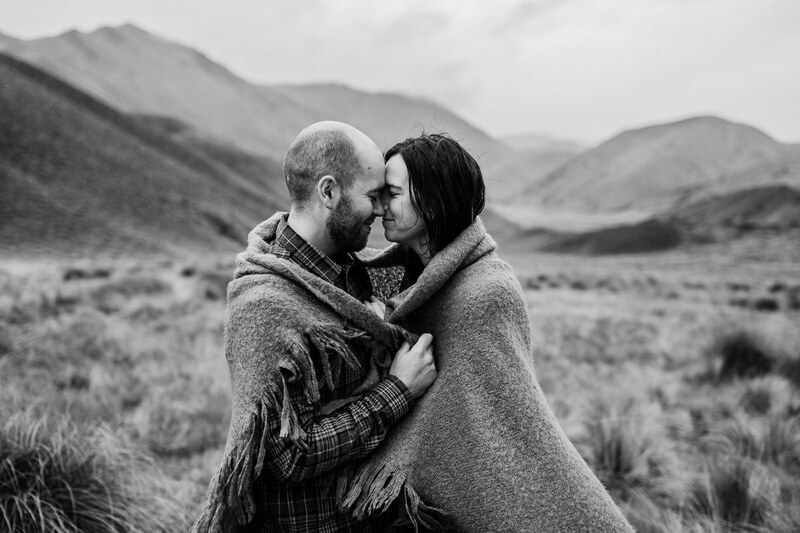 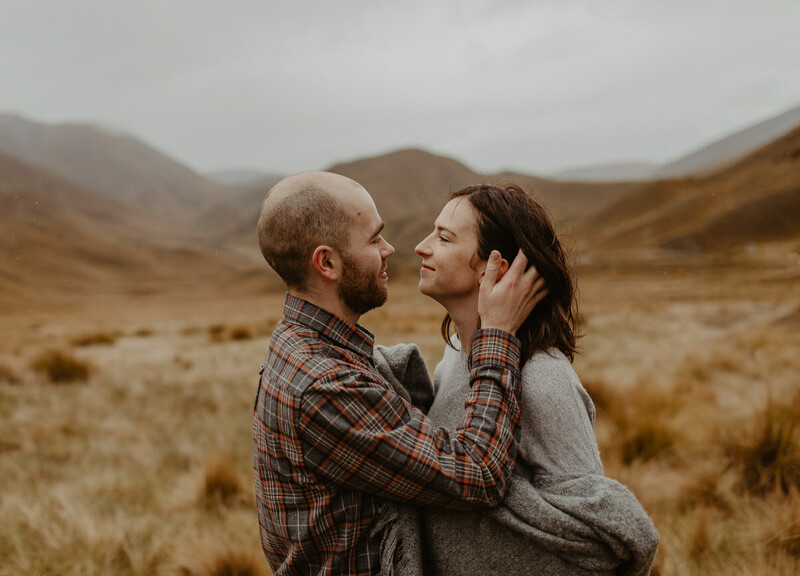 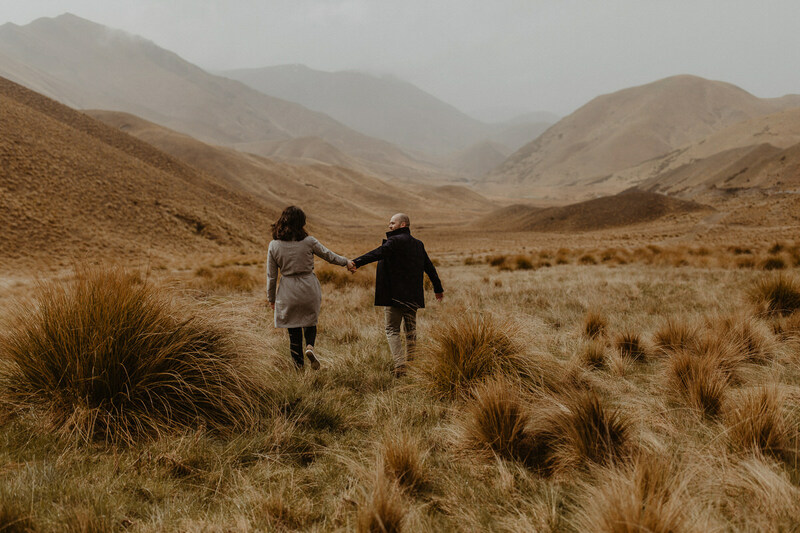 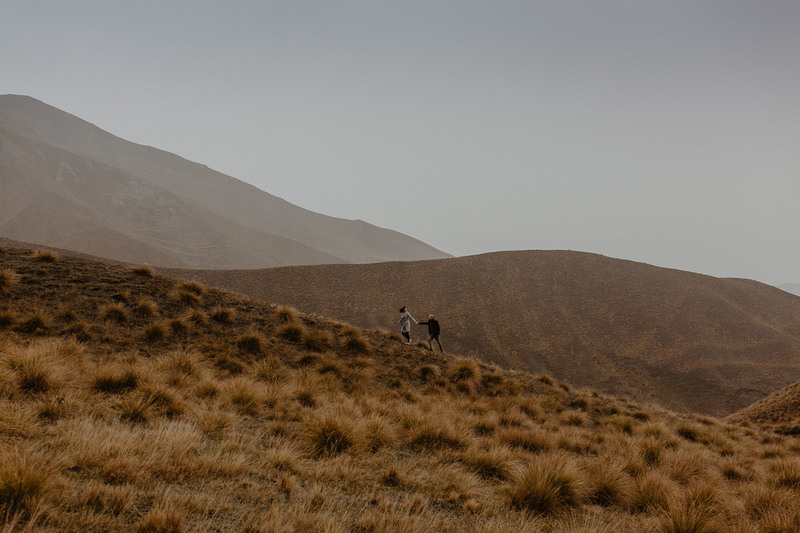 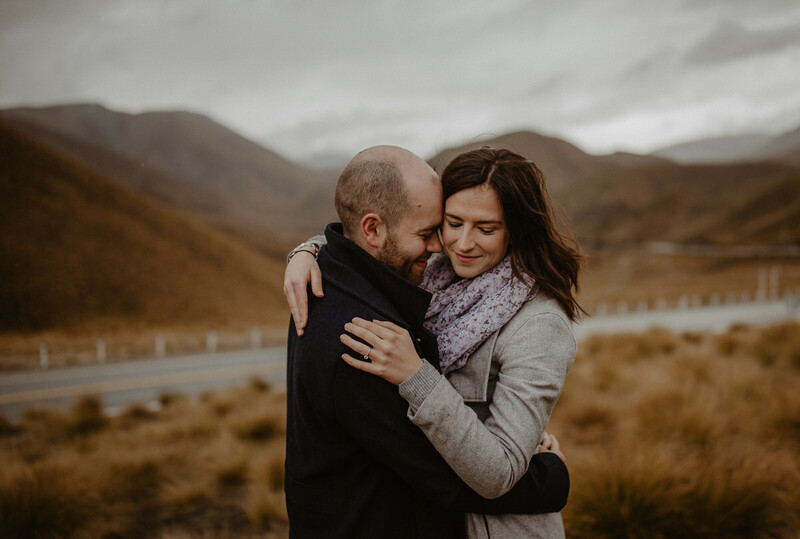 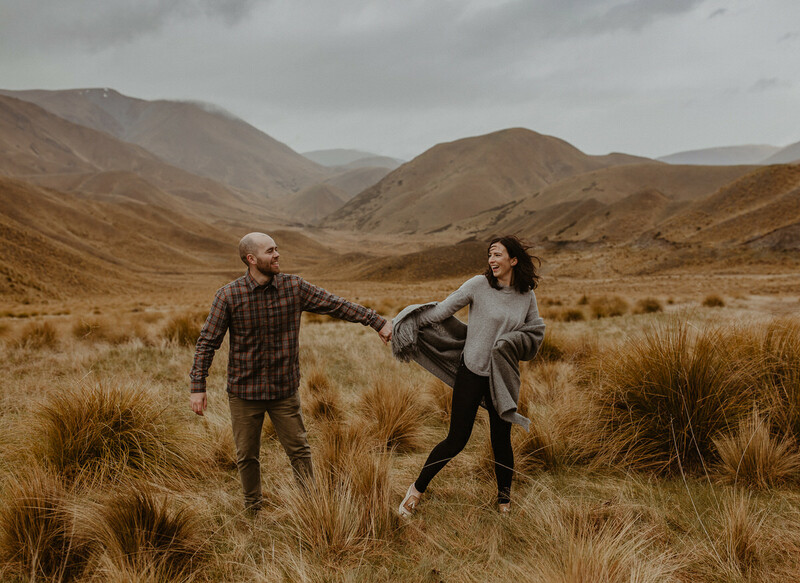 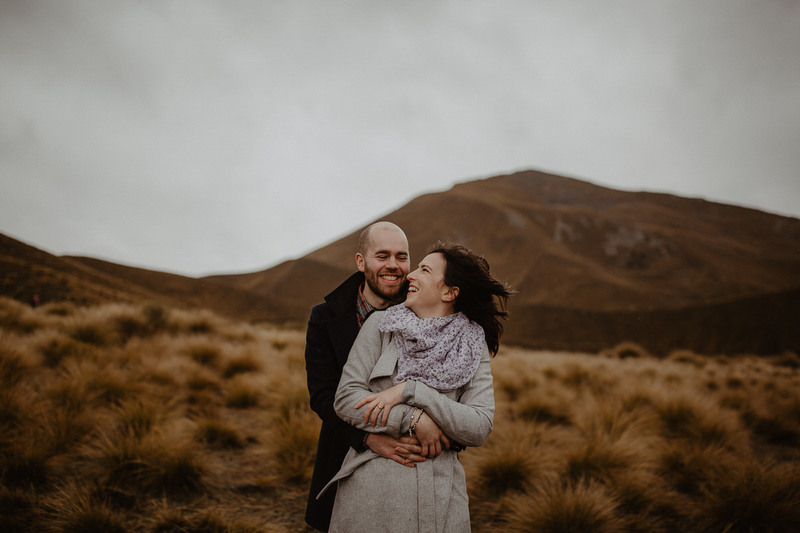 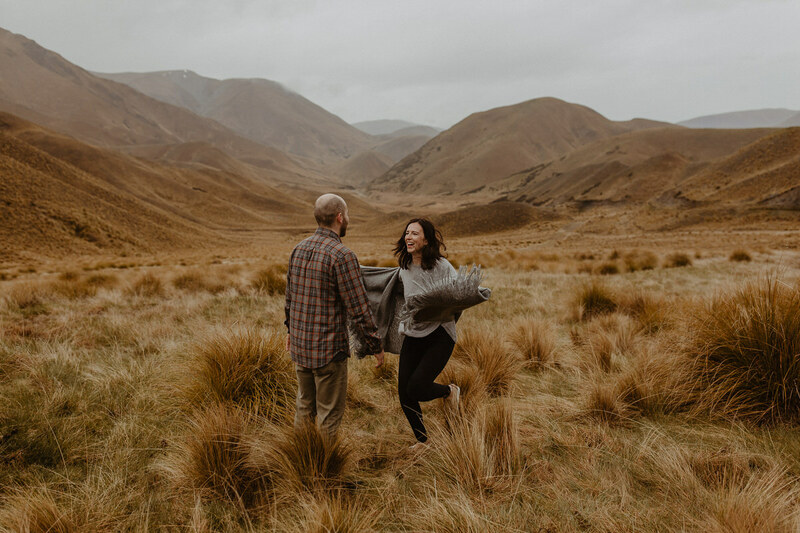 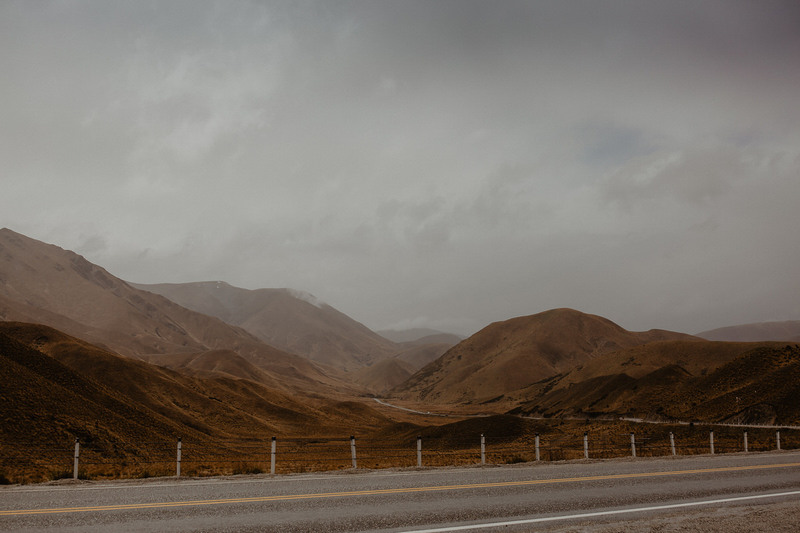 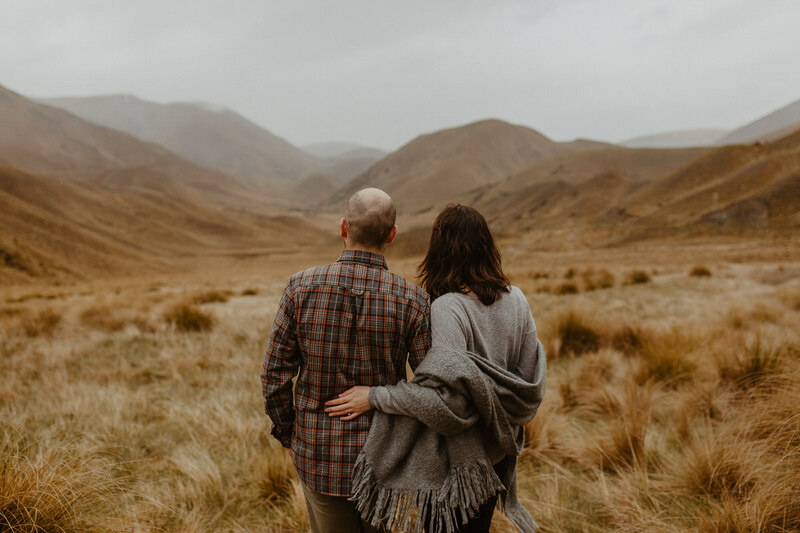 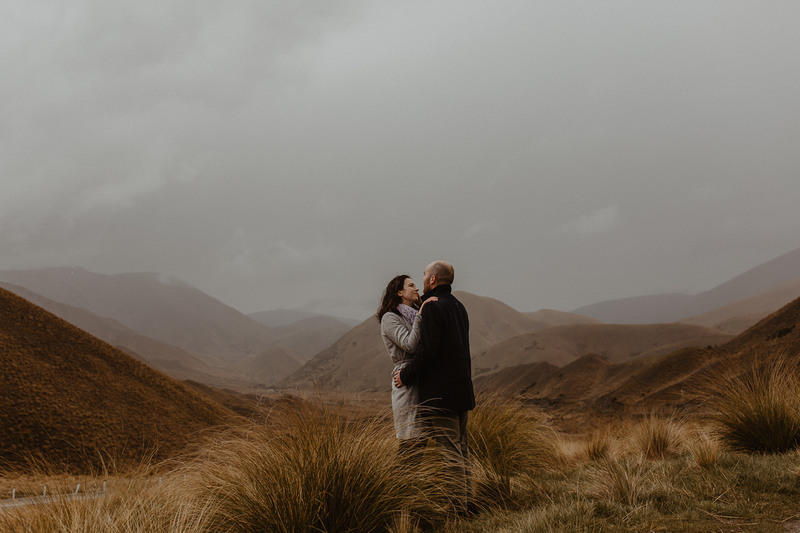 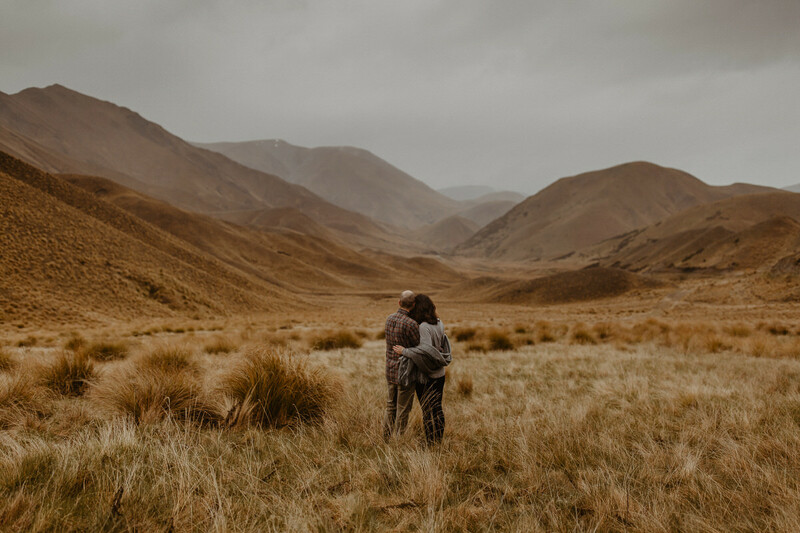 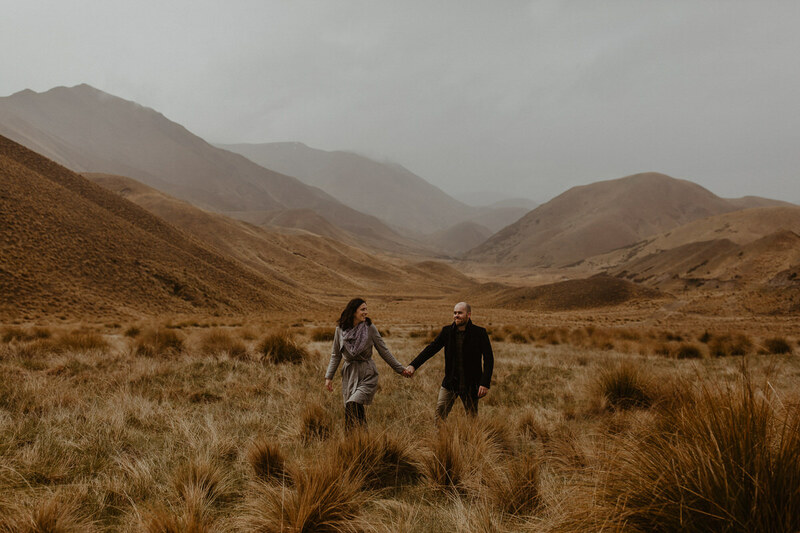 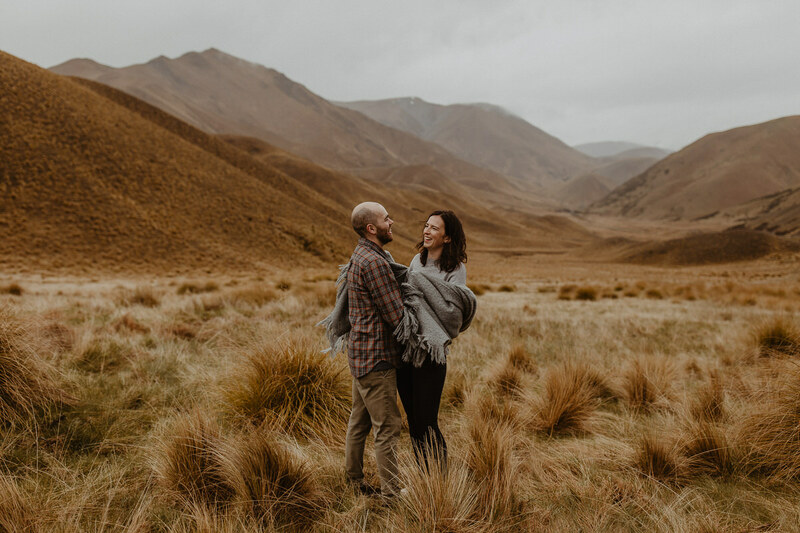 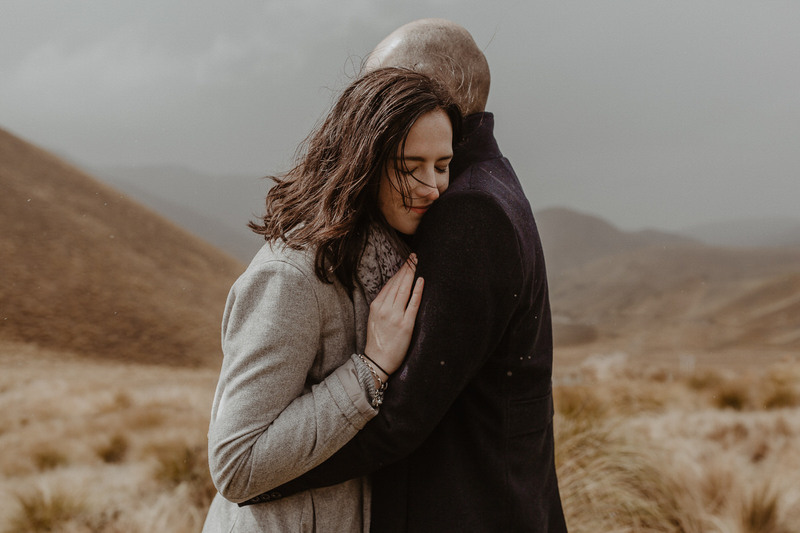 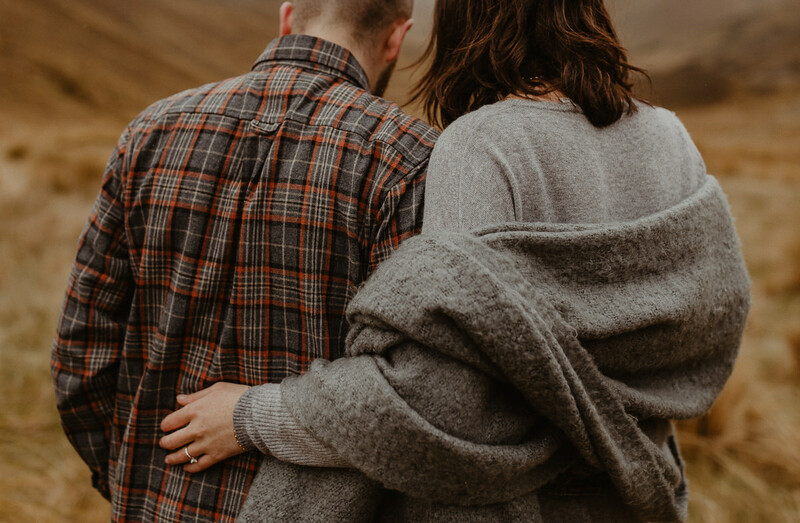 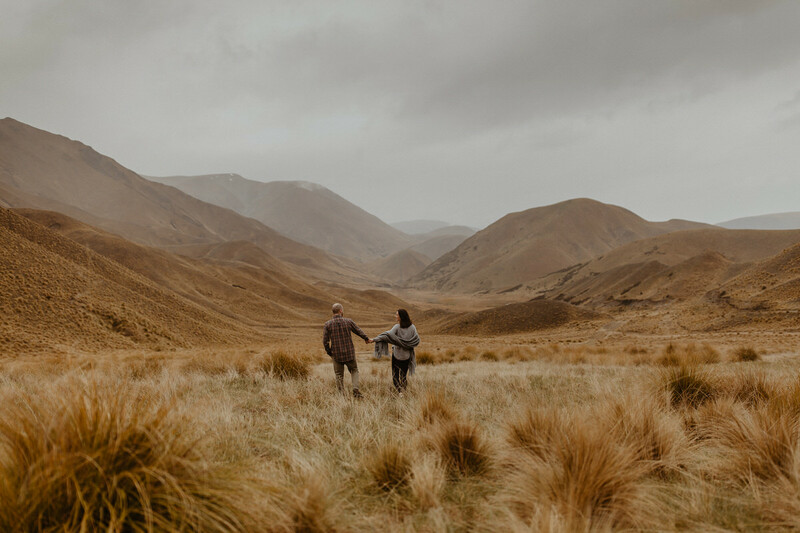 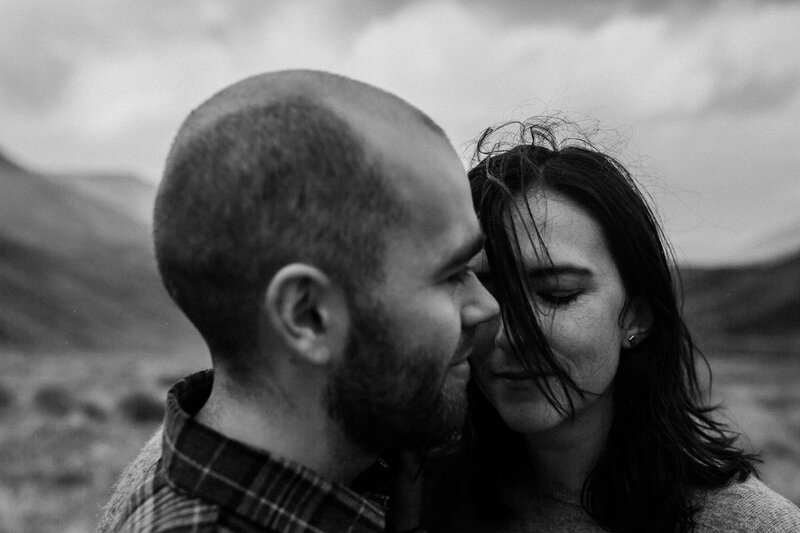 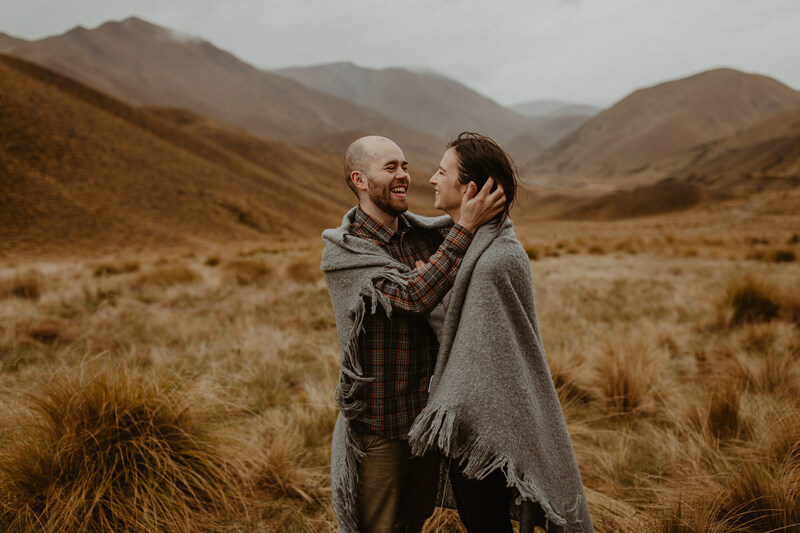 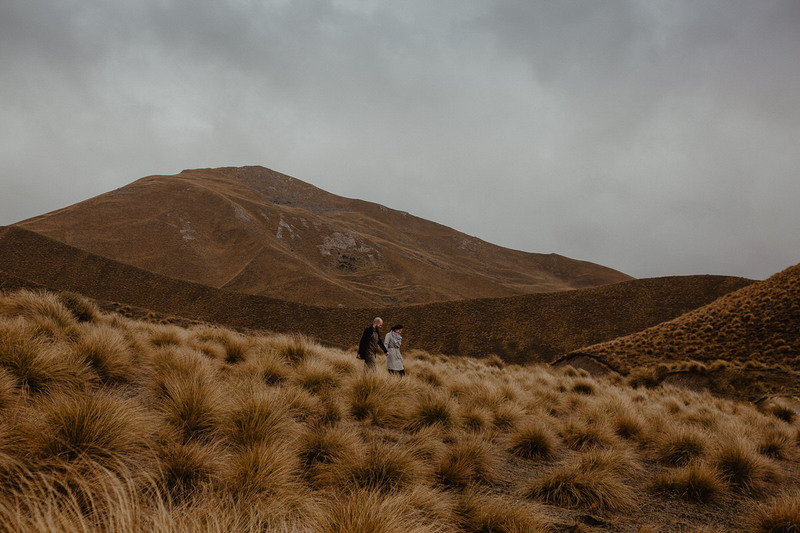 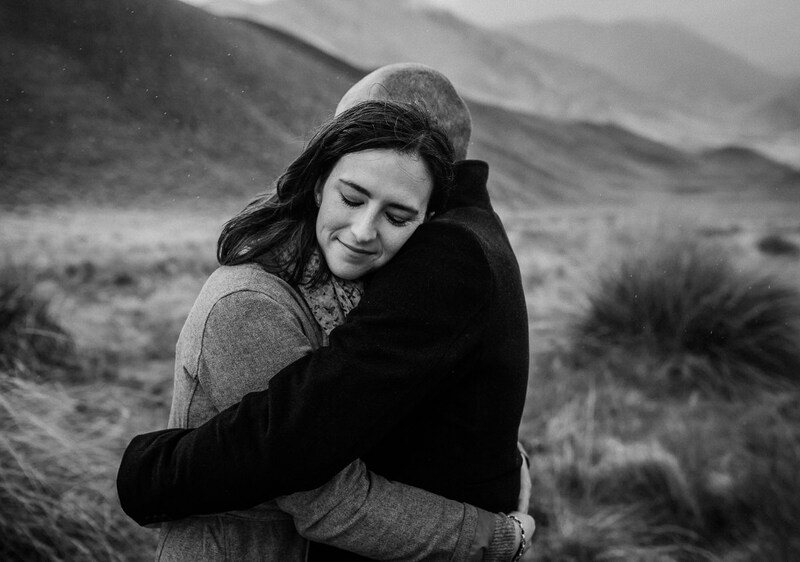 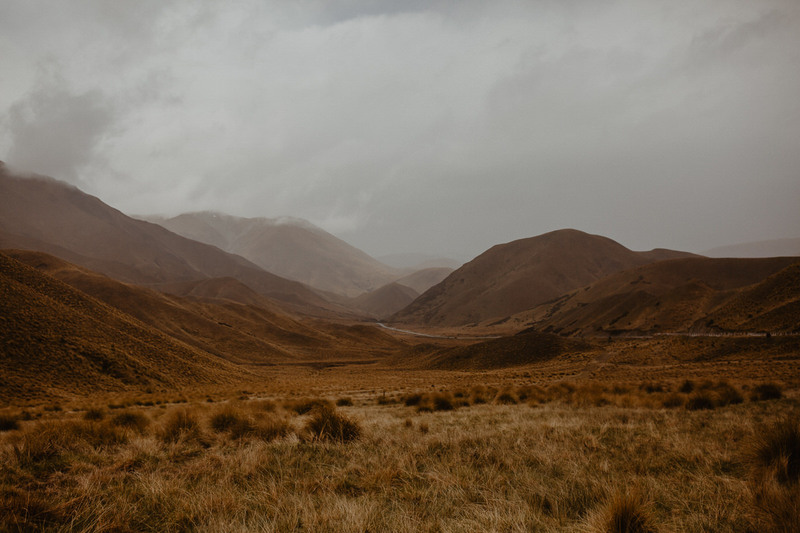 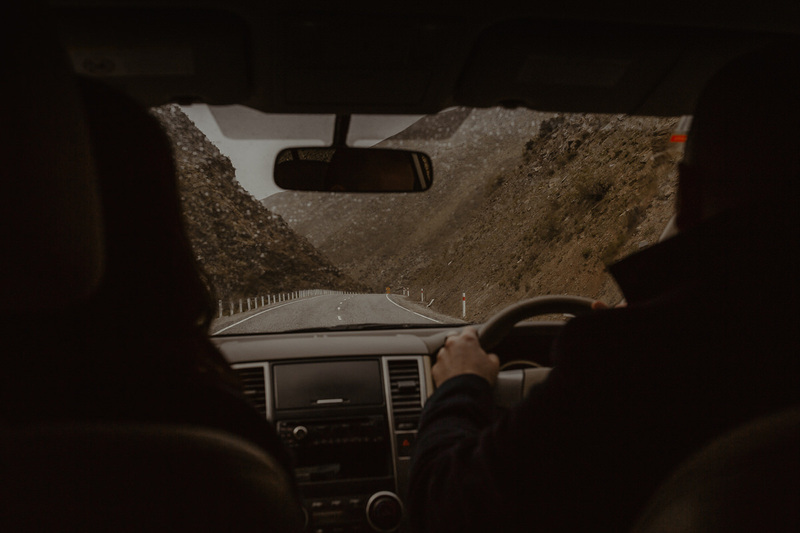 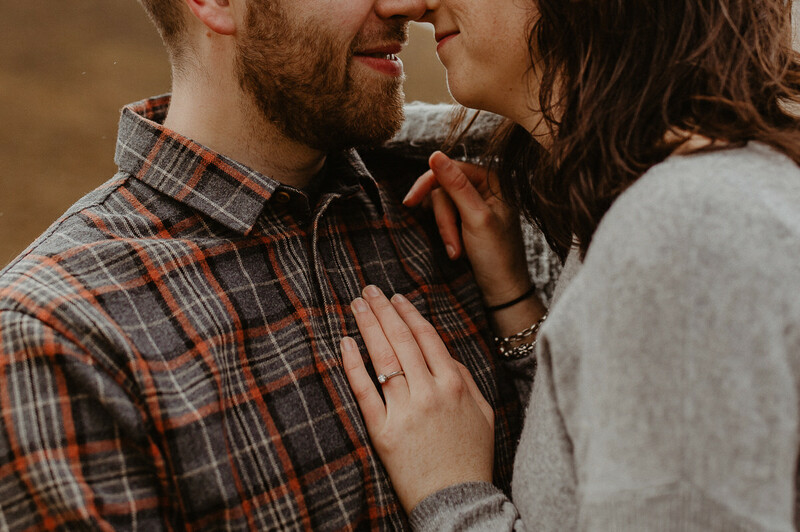 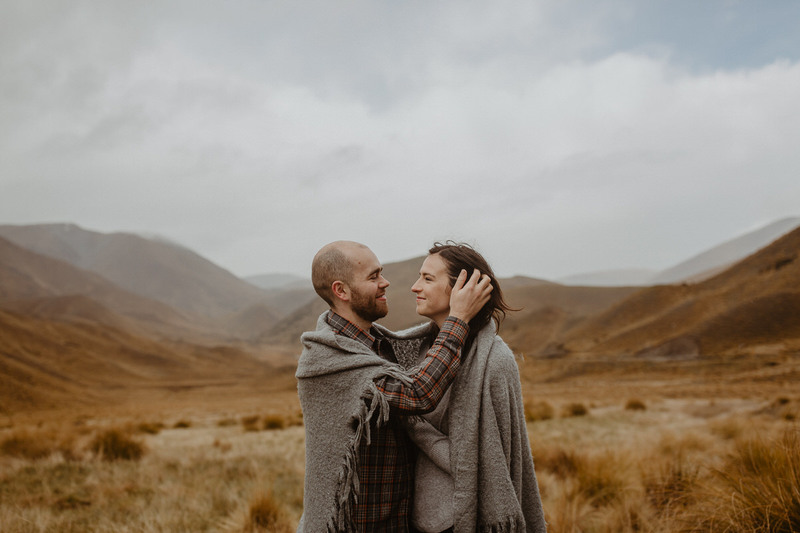 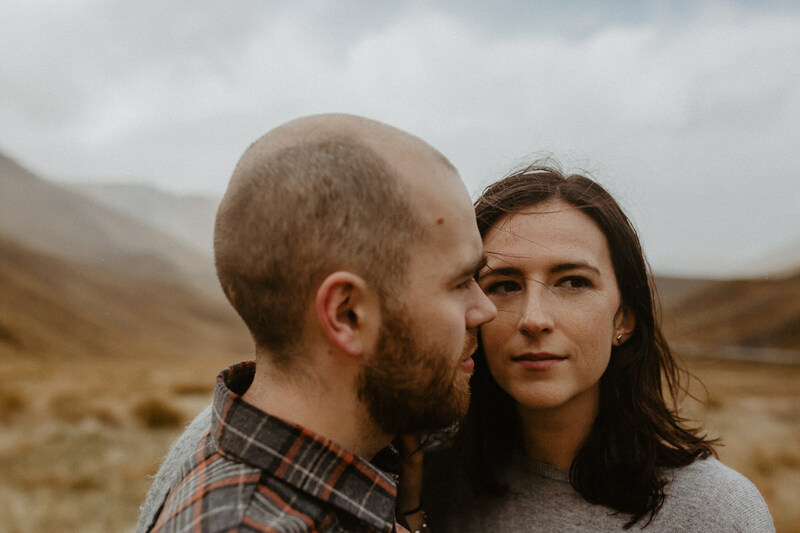 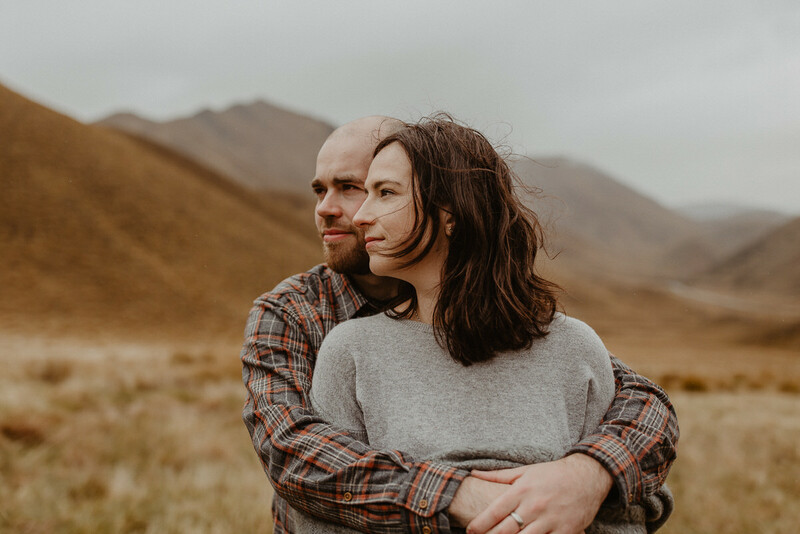 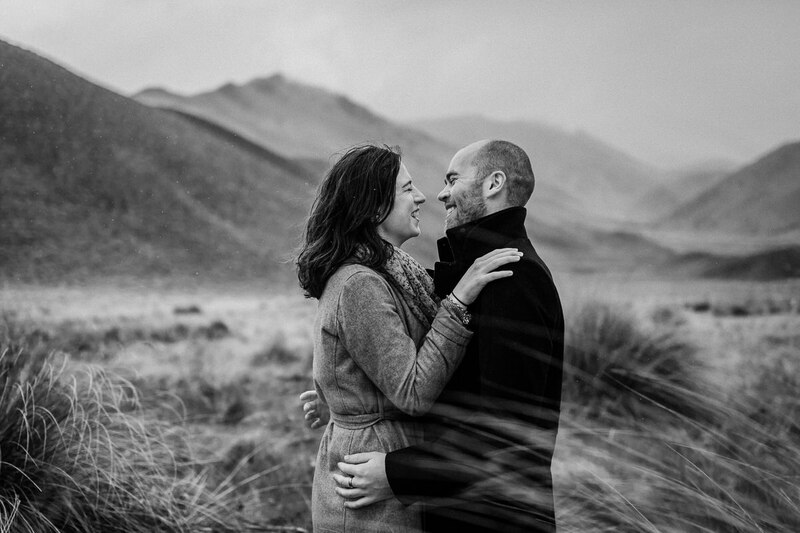 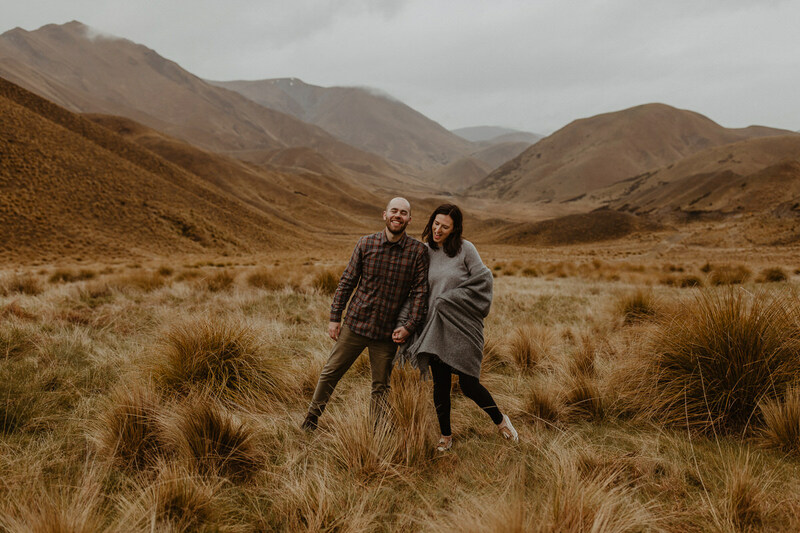 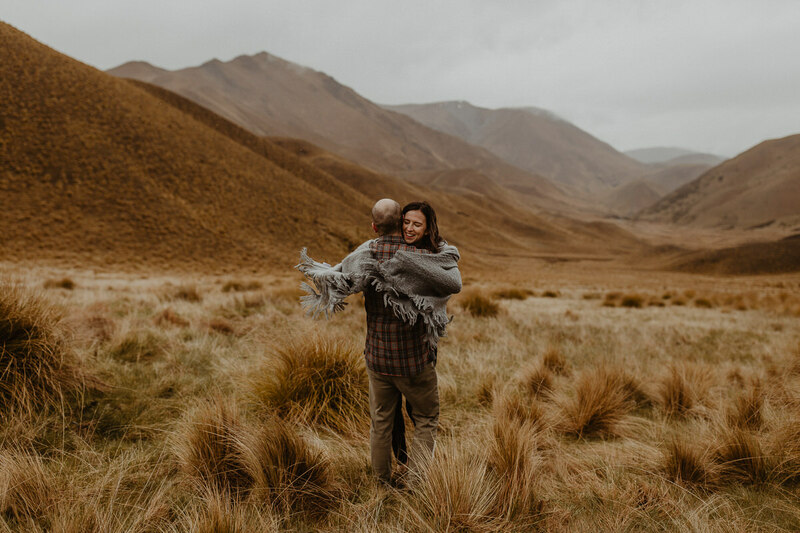 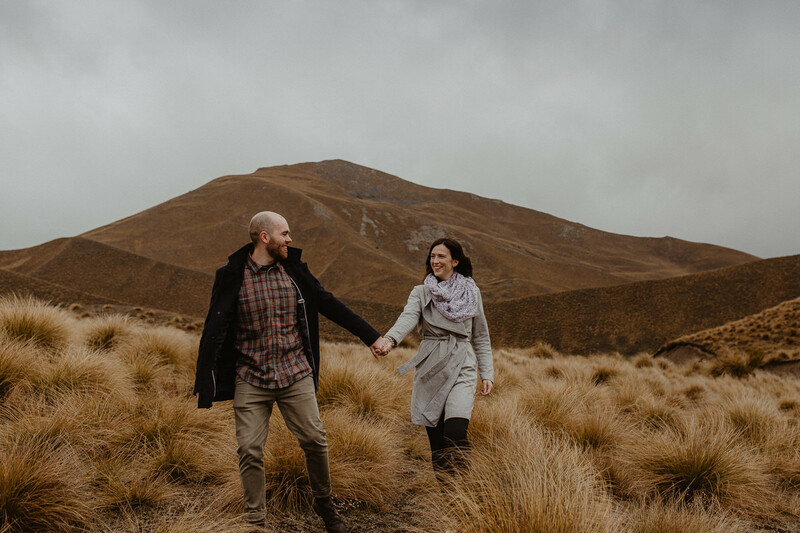 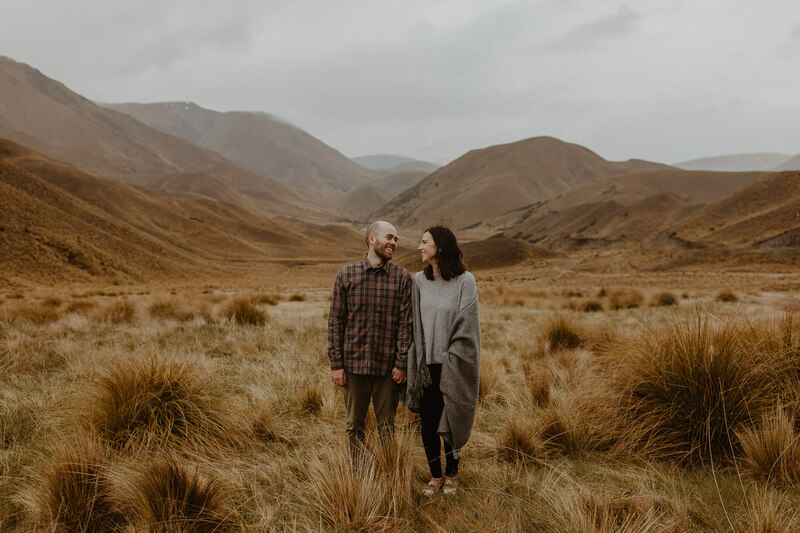 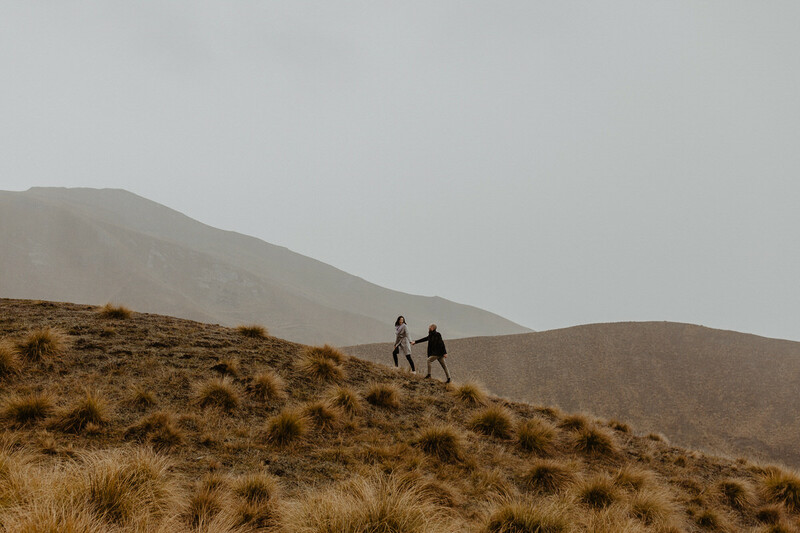 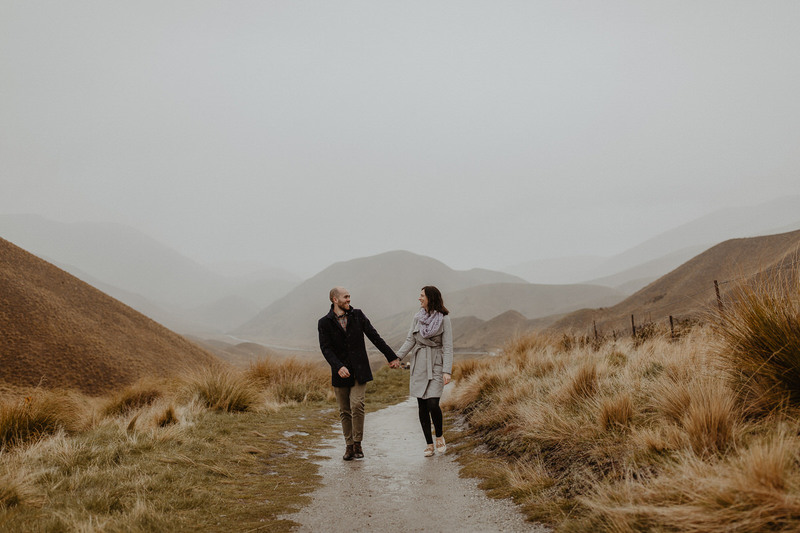 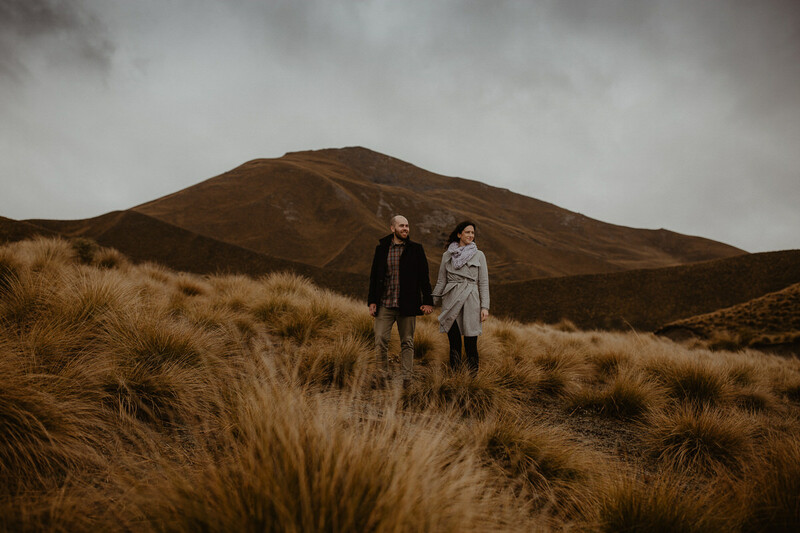 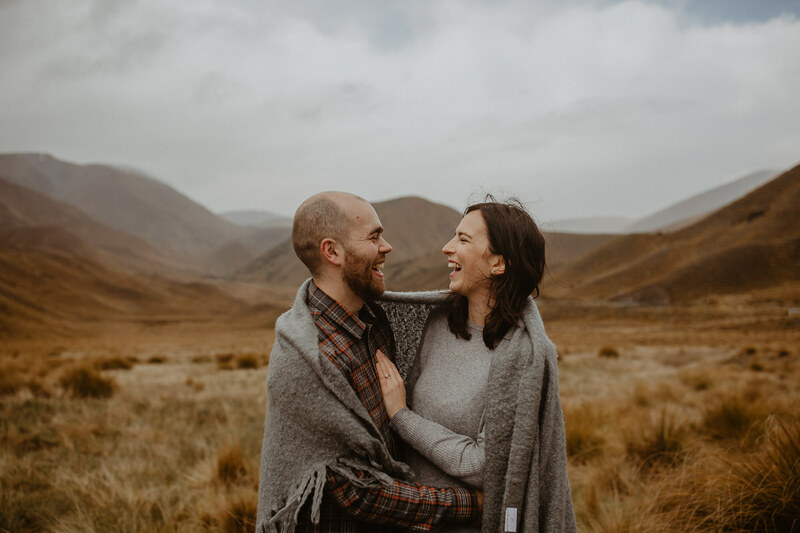 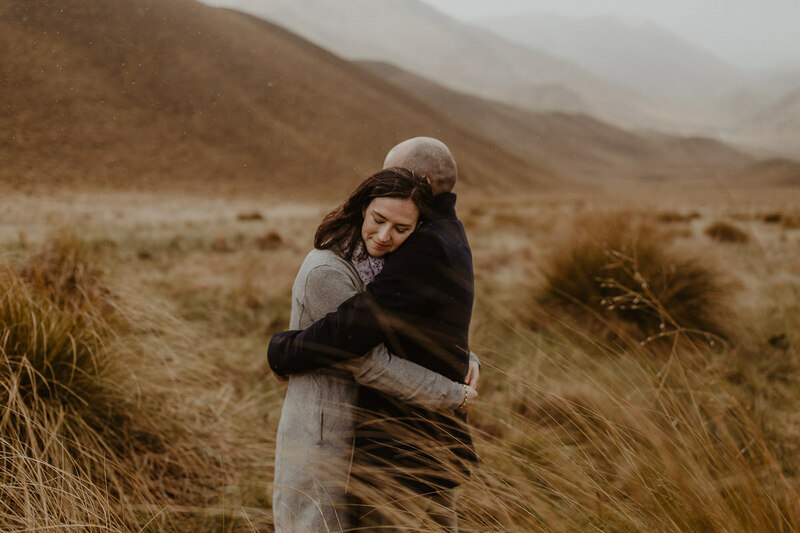 Queenstown must be our favorite place for adventurous weddings and elopements in New Zealand, so when Chloe & Rob asked us about an engagement shoot to practice before their wedding day, we all decided on Queenstown and it was the best decision ever. 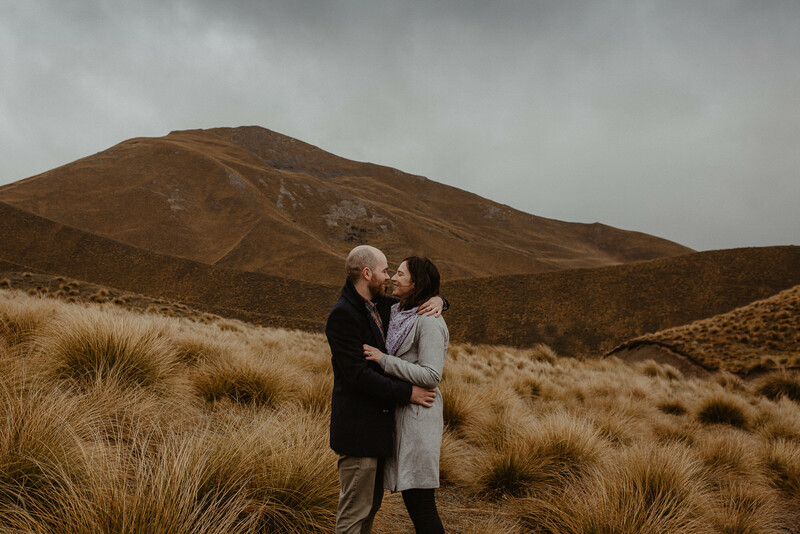 It was raining all day and clouds covered the mountains, but we embraced the elements and made the most of it. 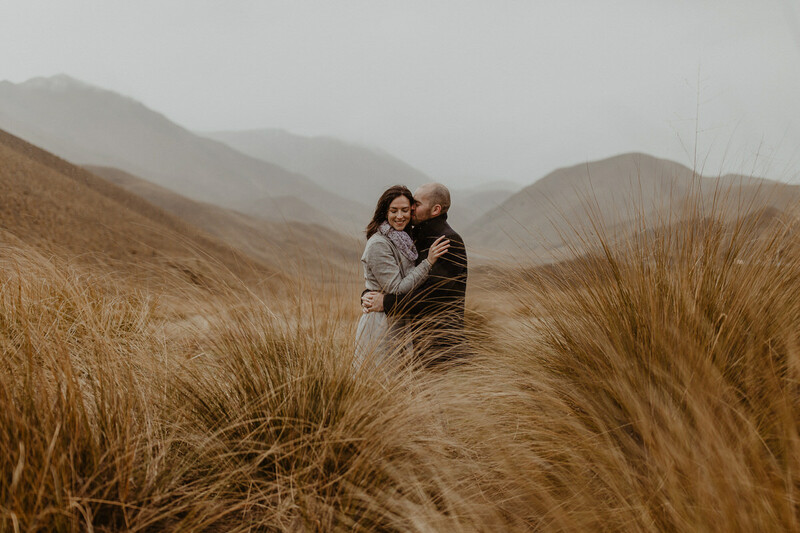 Seriously loving these images, let shoot more in the rain! 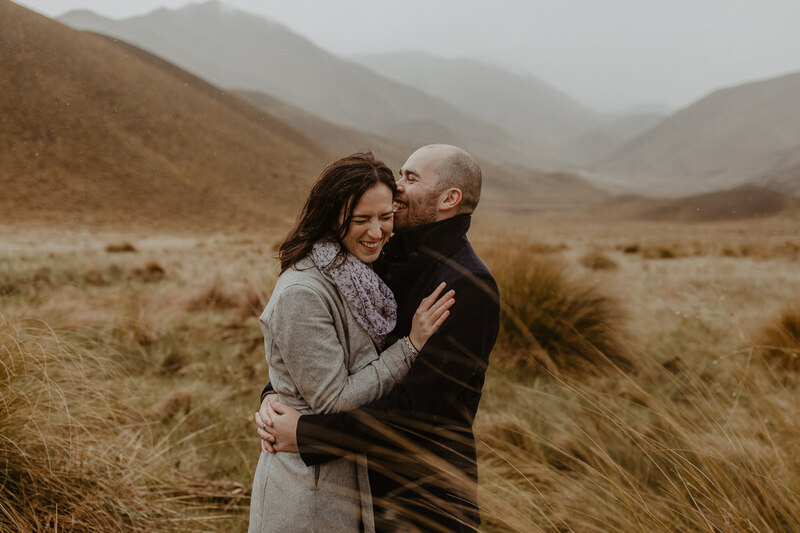 Olga and Katherine were able to combine an edgy, contemporary feel and tie it in with a romantic vision, capturing the essence of the day and giving us something fun, different as the end result. 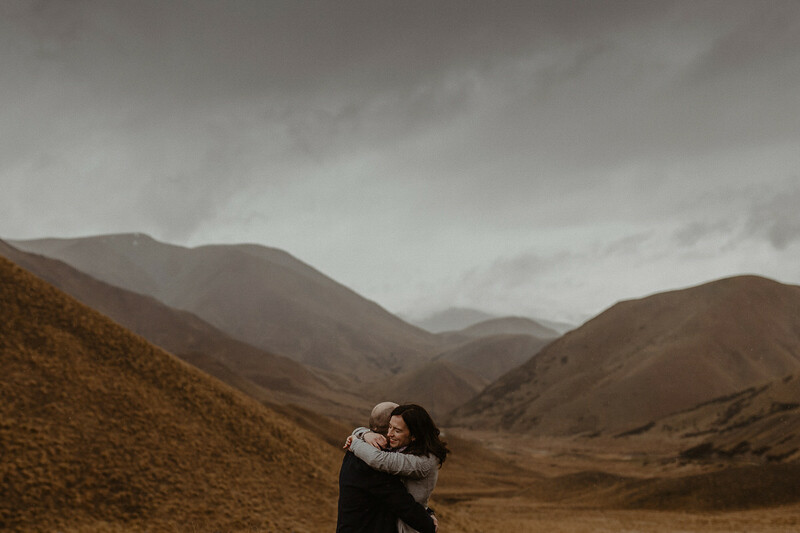 Every shot was genuine and sincere, and we felt like they were really able to reflect how we are as a couple as well as making some beautiful new compositions. 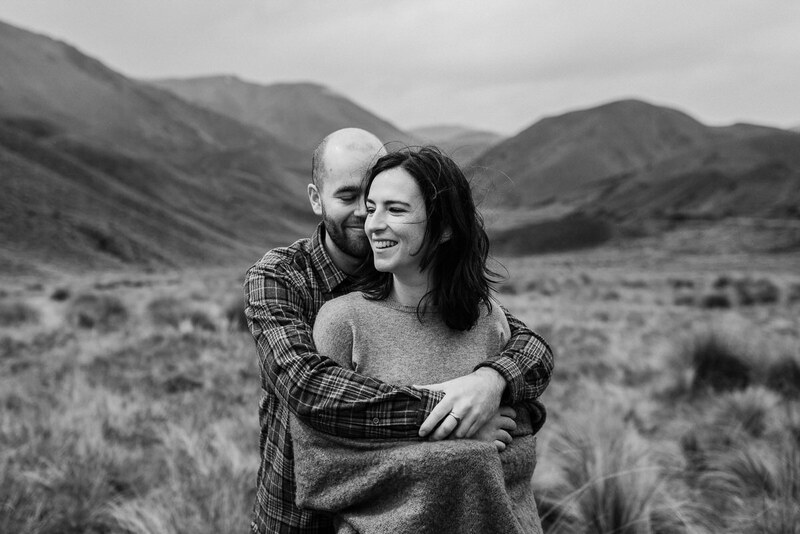 Thank you Wild&Grace for your endless efforts, attention to detail and dedication, highly recommend these talented ladies to all 'soon to be' newlyweds.